Quirky NY Chick: Little Brother Eli - "This Girl"
Today we have for you "This Girl" from Little Brother Eli. The track is from their upcoming album Cold Tales. Check it out below. 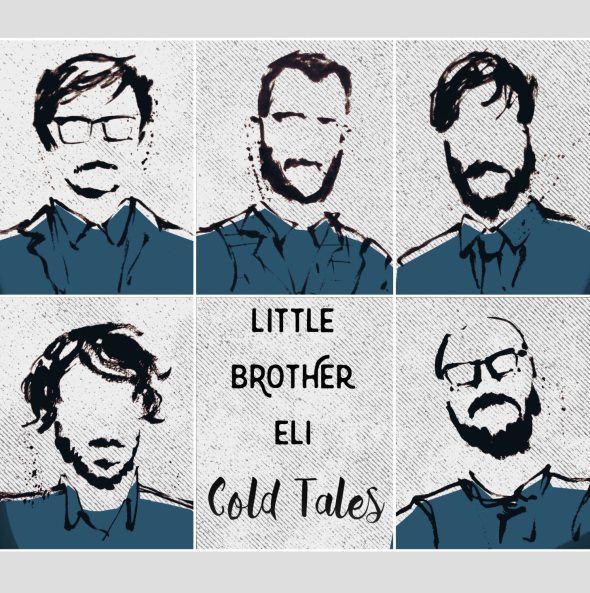 Cold Tales is scheduled to be released June 24. You can pre-order it HERE.